NIDA. "Inhalants." 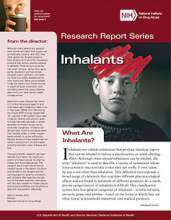 National Institute on Drug Abuse, , https://www.drugabuse.gov/drugs-abuse/inhalants. NIDA. Inhalants. National Institute on Drug Abuse website. https://www.drugabuse.gov/drugs-abuse/inhalants. .